Barring any upset, the Fiji Airways 7s side is likely to meet USA or South Africa in the Hong Kong cup semi-final today. Fiji will meet Argentina in its cup quarter-final match at 3.20pm while South Africa will face USA in the first quarterfinal at 2:58pm. 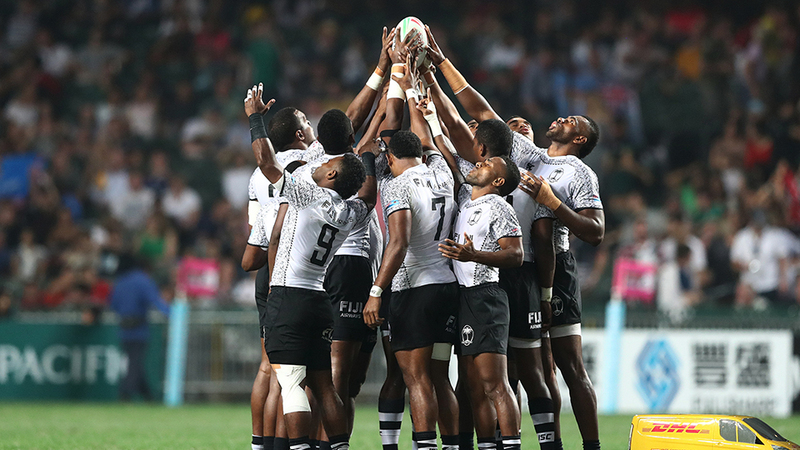 Fiji topped its pool winning all its matches. In other quarter-final matches, England will meet Samoa at 3:42pm while NZ will play France in the last quarterfinal at 4:07pm.